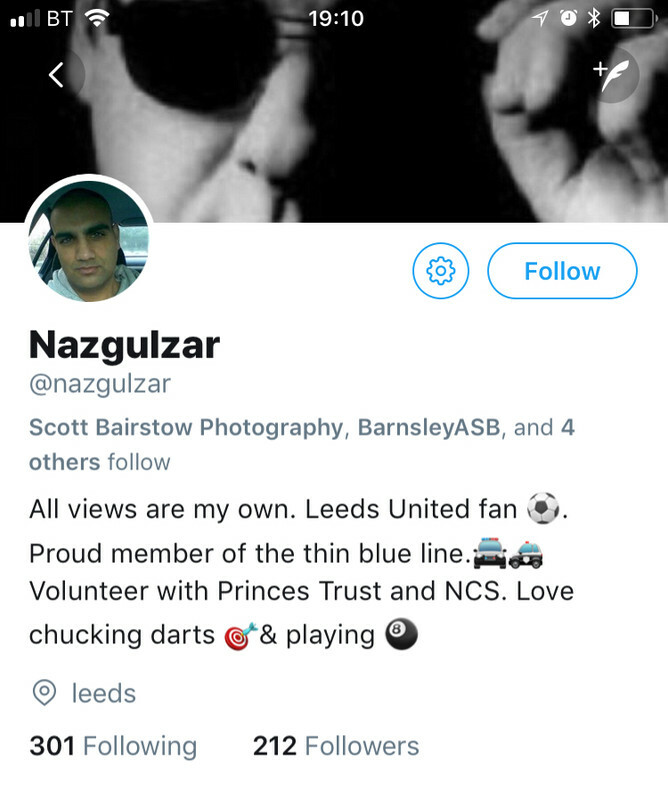 Seen a comment allegedly made by a barnsley police officer who supports leeds on twitter which includes the words "thick dingle"s" in reference to barnsley fans. Is it photo-shopped or whatever? Just wondering as it would seem a bad error of judgement otherwise. Merry monk 63 likes this. I don't see any other way than it being fake news. Nope it's real and he's a cnut......on a matchday if I carried on like that towards away fans I'd be locked up and banned for 3 years, sithi. 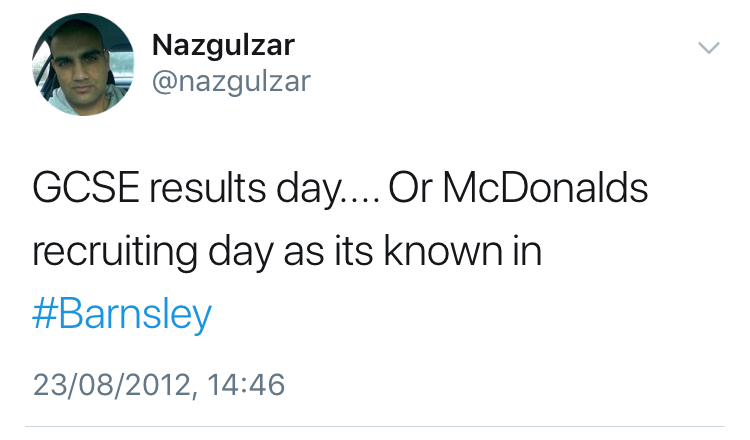 Looks like he deleted the dingles tweet. typical sh!t sterring b’astard plodder. Trying to get people biting, hoping they go too far, so he can play the victim. Kunt . 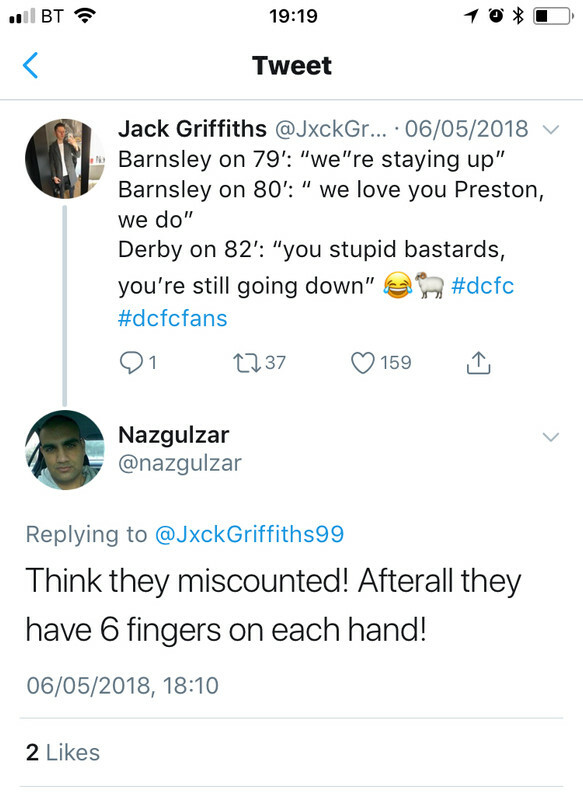 I was shocked how many people at Derby didn't understand the permutations for us staying up. Spuggy and Googs like this. He’s the main football copper. Hopefully he’ll have overstepped the mark and be disciplined. Too much has been made of the "We Are Staying Up" thing. I think people were just reacting to one of the games we needed a certain result in going the right way. How can the folk of Barnsley trust a PC who obviously despises the town. Googs and Glenn Tremble like this. No I mean the amount of people I heard asking "what does that mean now"
"Is that good for us? " ect..
People I heard or spoke to who had no idea at all. I don’t normally jump on the bandwagon for things like this, but if he is genuinely a policeman, paid for by our tax money, to keep us and our children safe, then the bloke needs to fired. An absolute disgrace. There’s always a place for humour, but this man seems to have a real dislike and prejudice against the town he is paid to both protect and represent. Would be interesting to meet up with his superiors to hear their opinion and how they feel it should be dealt with. Xerxes, Googs, Airon c redscue and 4 others like this. Cant imagine hes 'impartial' when policing any games involving Barnsley. 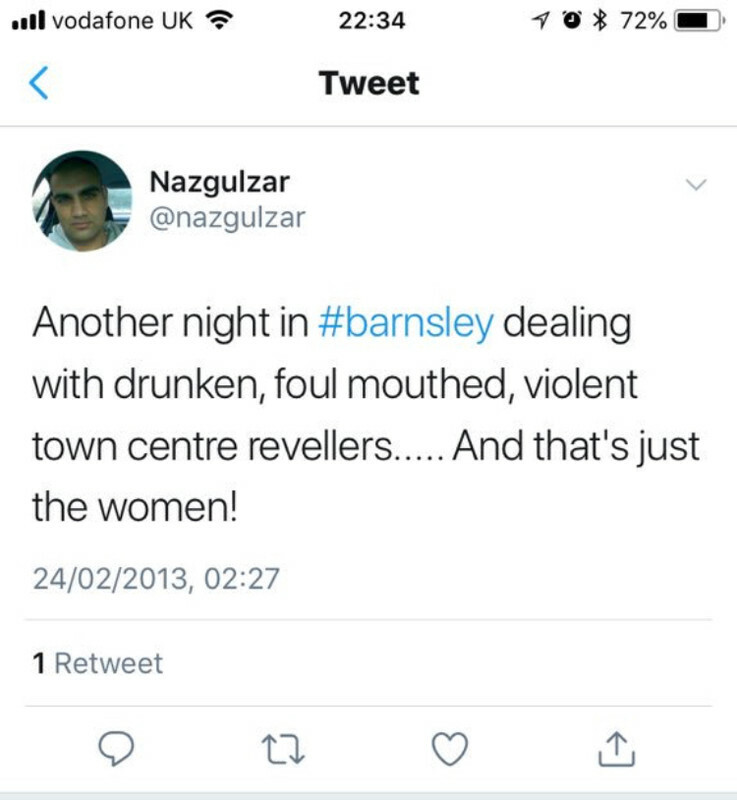 He casts aspersions of the mental capacity of Barnsley folk but posts these type of comments on social media whilst being a serving police officer. Very bright mate!! Can it be forward onto SY Police Twitter? 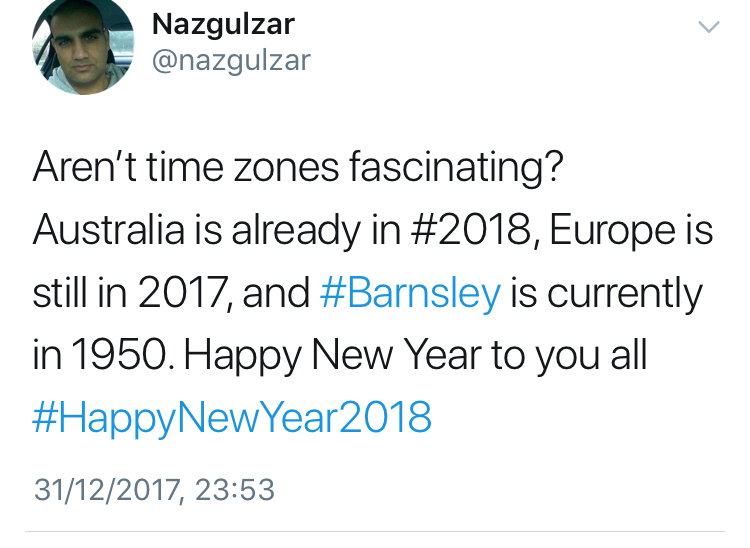 These tweets need to be passed on to syp. Partial, biased, judgemental and discriminatory. Glenn Tremble and wakeyred like this. 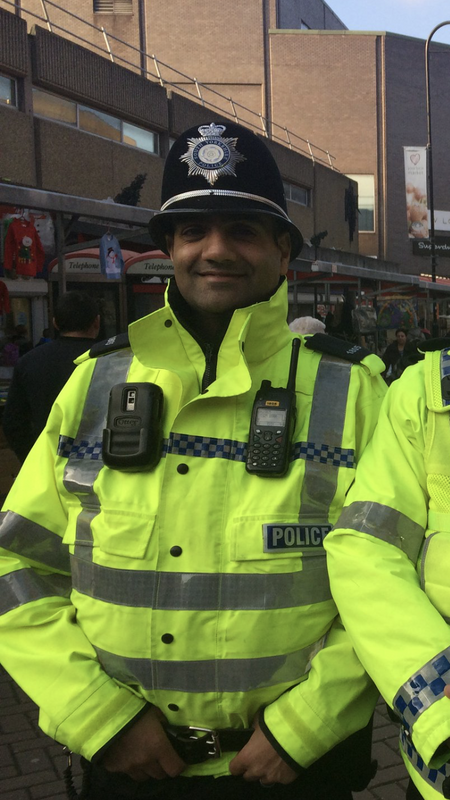 He's been one of the main police officers at Barnsley games for years and years. Always pointing people out and videoing everyone. Not heard good things at all about him. Appears to treat Barnsley fans with utter disdain which is unlike the other main officer who seems to be more regular nowadays. Would appear to have locked his Twitter account now so only confirmed followers can view.